Hong Kong and Macau are one of the most visited destinations in Southeast Asia. Hong Kong and Macau is known for its bustling streets and vibrant lights. 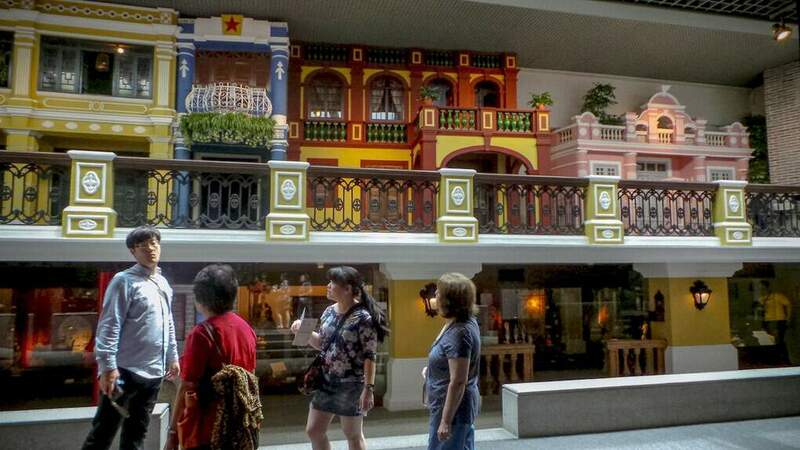 Hong Kong and Macau both have a colourful colonial history. 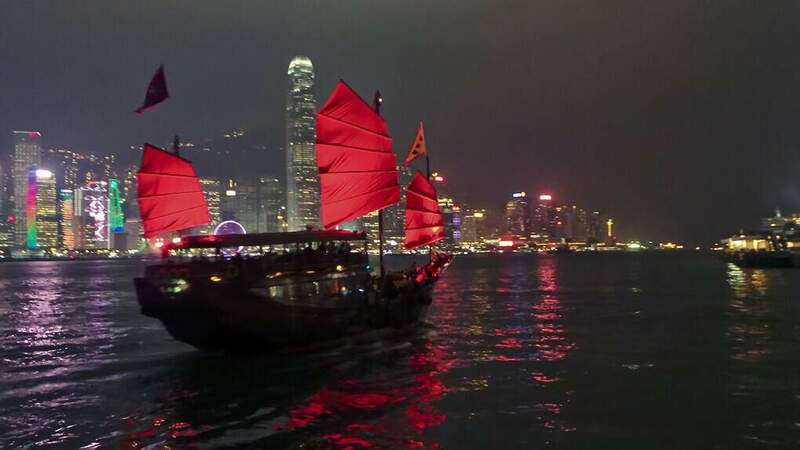 Hong Kong was a stronghold of the British Colonial Empire in Asia and gained its autonomy and was given back to China in 1997 but under the condition of “one country, two systems” rule of Special Administrative Region (SAR). 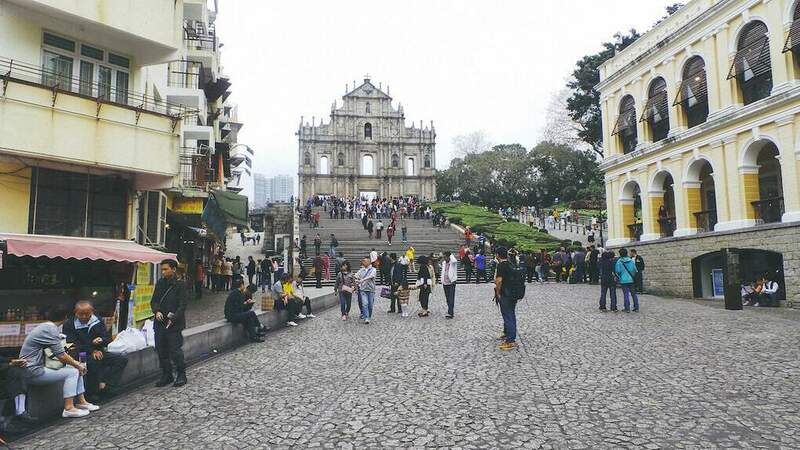 On the other hand, Macau had been part of the Portuguese empire for hundreds of years and was also returned back to China on 1999 under the same “one country, two systems” rule of SAR. The two regions are brimming with life, lights and energy. 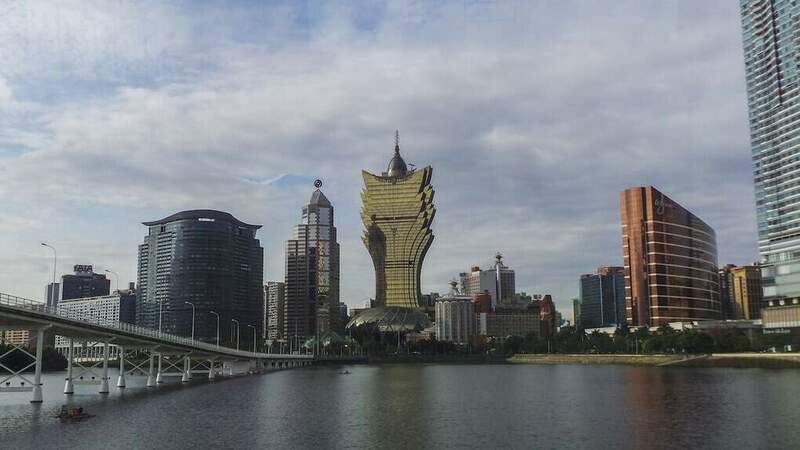 Macau is considered to be the Las Vegas of Asia due to its massive and luxurious hotels and casinos. 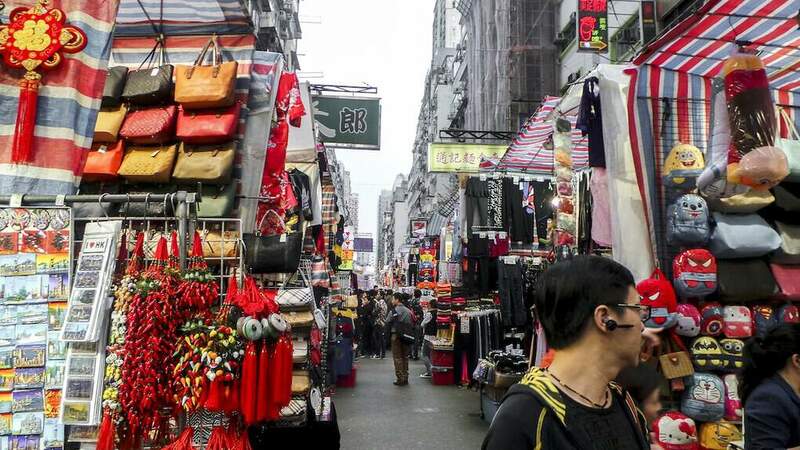 Hong Kong is one of the most loved destinations when it comes to shopping and fantastic family-friendly attractions. Hong Kong can be considered as the “City of Lights of Asia” due to the high volume of bright electronic billboards and glowing neon lights. 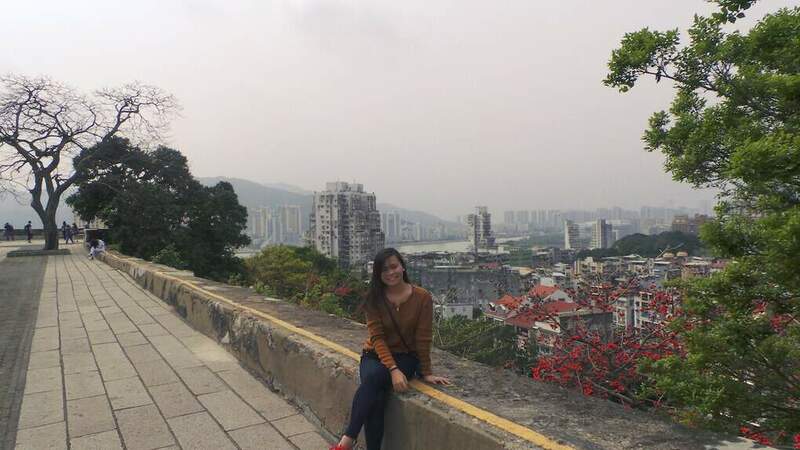 My family and I went for a short break to Hong Kong and Macau. 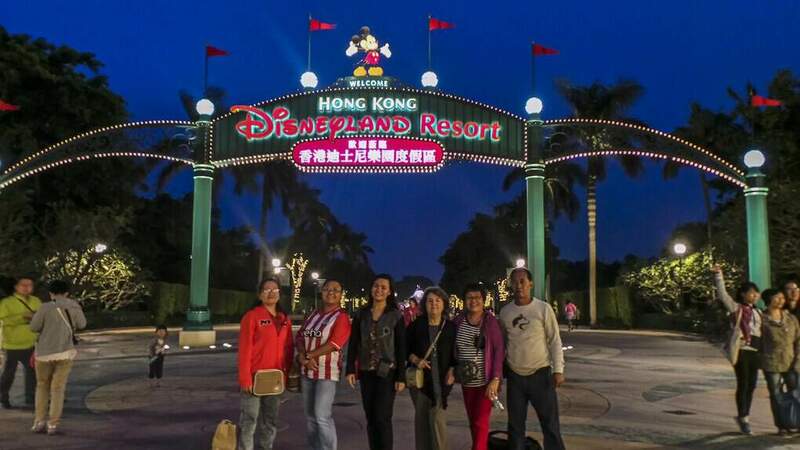 It was the first international trip for my parents and sister so I made sure they would have a great time. 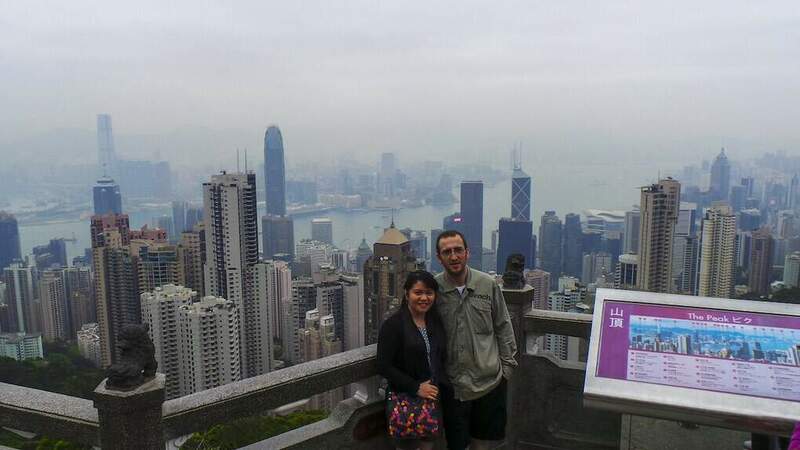 I made sure that we visited all the main attractions in Hong Kong and Macau. I’m really glad they enjoyed it! Here is our Hong Kong Itinerary with a little side trip to Macau. Book the cheapest and best flights to Hong Kong or Macau here! As part of the SAR rules, Hong Kong and Macau have their own immigration and border control. 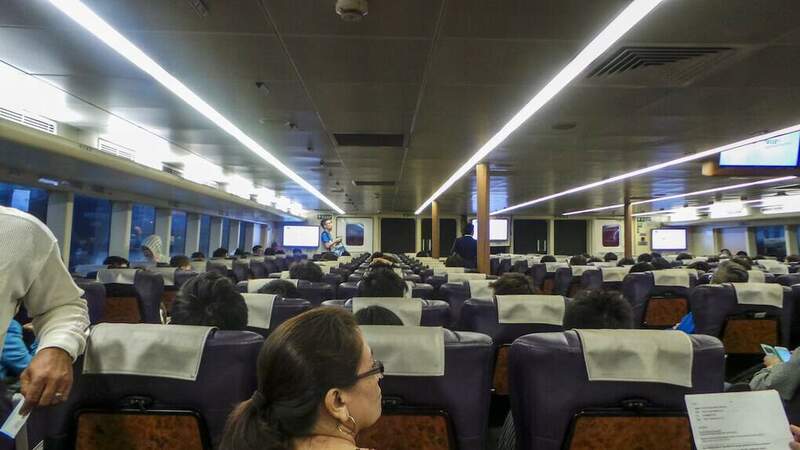 Don’t forget to bring your passport with you when you catch the ferry to visit Macau or Hong Kong (v.v) for a day trip. I used my British passport on this trip because I’ve not sorted out my dual citizenship yet. Visit Skyscanner for the best flight deals! There are loads of Hong Kong hotel deals online, but since we were travelling as a group, we chose to stay in an apartment near Austin Road. You can use Airbnb to book an apartment in Hong Kong if you are travelling as a group. If you are new to Airbnb you can get a £25 travel credit on your Airbnb apartment here. There are loads of Hong Kong hotels available online. Here are some of my suggested hotels ranging from luxury to budget hotels. You will never run out of attractions, from the family-friendly places to visit in Hong Kong and places to visit in Hong Kong. I wrote another blog post to highlight our suggested best things to do in Hong Kong. 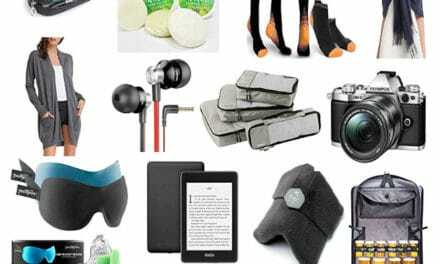 Looking for things to do in Hong Kong? 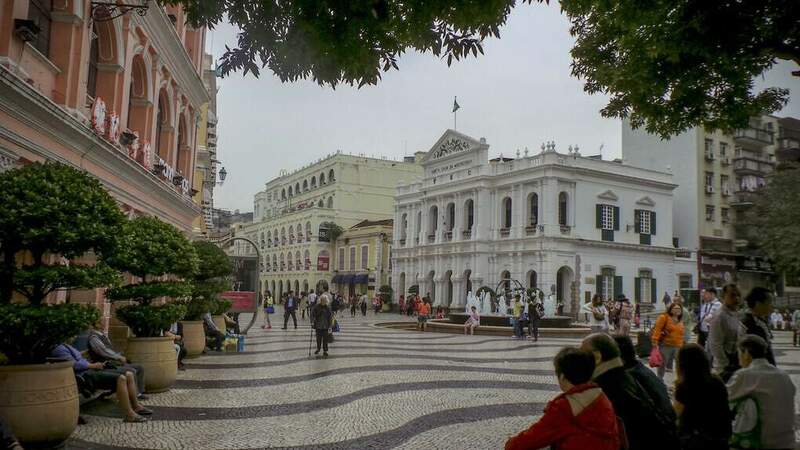 Looking for things to do in Macau? 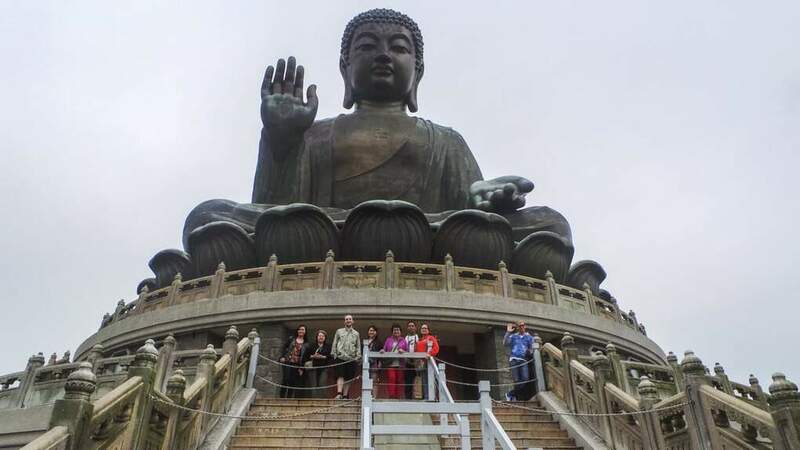 Here are the detailed Hong Kong itinerary and a visit to Macau that my family and I did during our visit to these popular tourist destinations in Asia. Travel tip: Make sure you have your Macanese Pataca ready when you land in Macau (You’ll need this for your bus fare). There are a few money exchange stalls in the airport if you desperately need one. You can also use Transferwise for an easy foreign currency exchange in one card. Get the bus at the arrival area going to the Senado square. 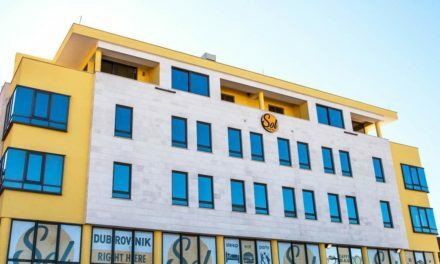 The hotel is just a few minutes away from the square. After our breakfast, we sorted out our belongings and left them in the porter’s room of the hotel. 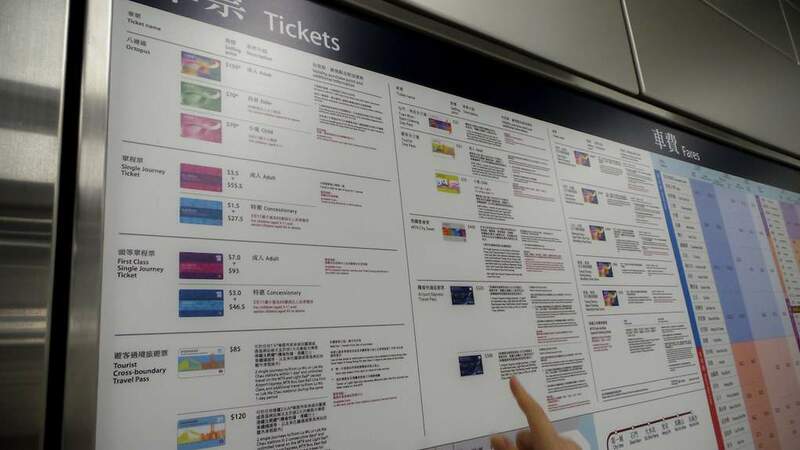 Travel tip: Get an Octopus card and use it pay for your transport, buy stuff from the shops etc. Travel tip: You can use the free shuttle located just in front of the ferry terminal going to the hotels and casino. 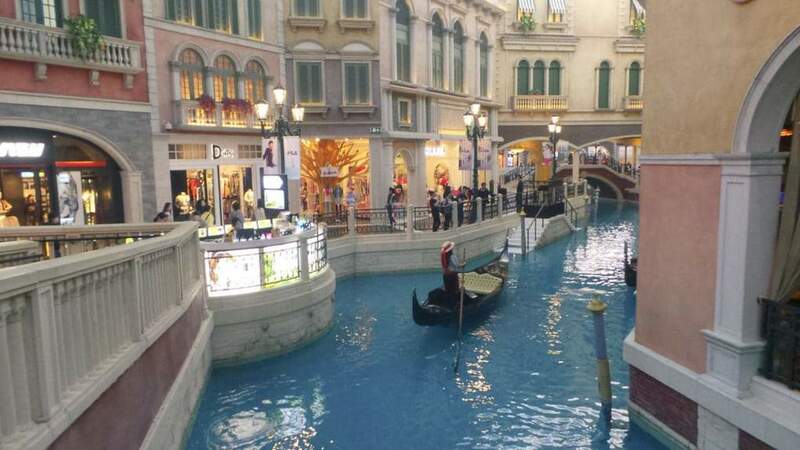 15:00 Explore Macau –Venetian Macau, Gondola ride, Dinner time etc. I hope you’ll find this Hong Kong itinerary useful for your upcoming visit to Hong Kong and Macau with your family and friends. There’s some really handy info on this post. You mention the casinos, which I’m looking forward to visiting when I travel to Macau. Thank you very much Stuart! I’m sure you’ll have a great time in Macau, just gamble responsibly. Great post! This is really helpful since I am planning to go to Hong Kong next year for the first time. Hi Rosemarie, thank you very much. I’m sure you’ll have a great time in HK. 🙂 Keep us posted! Thank you for your detailed post, it is very helpful as I am planning our Hong Kong and Macau trip. 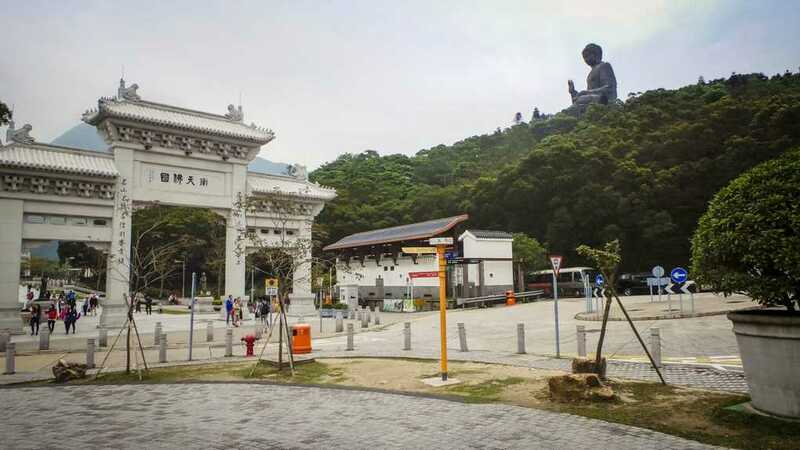 Just a query is it possible to cover Ngong Ping and Disneyland all in one day? It is myself and my husband who are travelling. 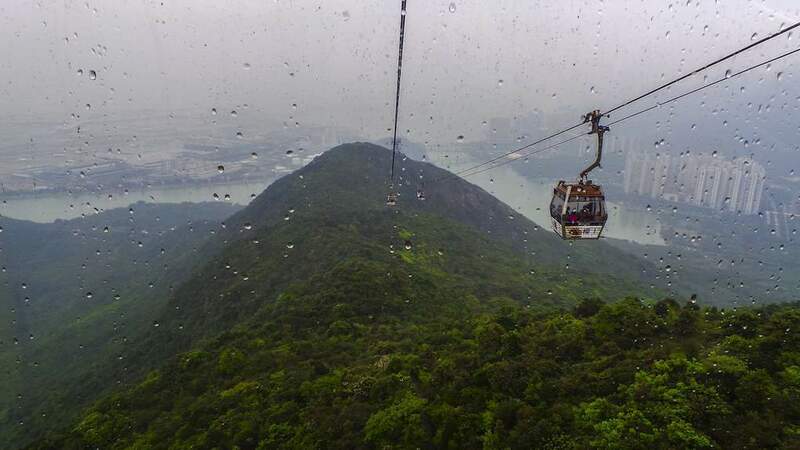 My plan was to take Ngong Ping cable car from Tung Chung station, however I saw in your itinerary that you arrived at 10am Ngong Ping and left around 5pm to arrive at Disneyland all in the same day? Did you manage to cover entire Disneyland? Yes, you can possibly cover Ngong Pin and Disneyland in one day. It’s on the same side of the city and just 1 metro train away. This will also depends on how you want to spend your day, we went to disneyland only for a few hours because we travelled with my parents (big group) and no kids. Otherwise, we will spend more time in Disneyland than Ngong Pin. This is one of the most detailed and handy itineraries about Macau I’ve read in a while, Ryazan! Thanks for leading us through the process and making the process easier and manageable. Are 5 days enough to explore Macau? 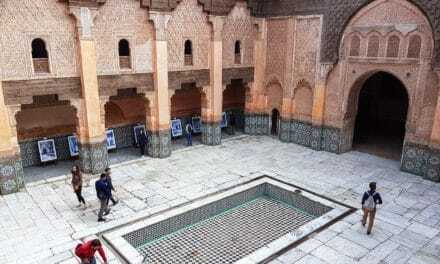 Good post, You shared the amazing experience of your trip. it is really enjoyable and Hong Kong is a beautiful destination to visit. There is so much to see and do. It looks like a really beautiful drive. You captured awesome pictures on your travel trip. Thanks for share it.